I made very little progress this week. I was only able to get a page or two ahead from last week’s progress. 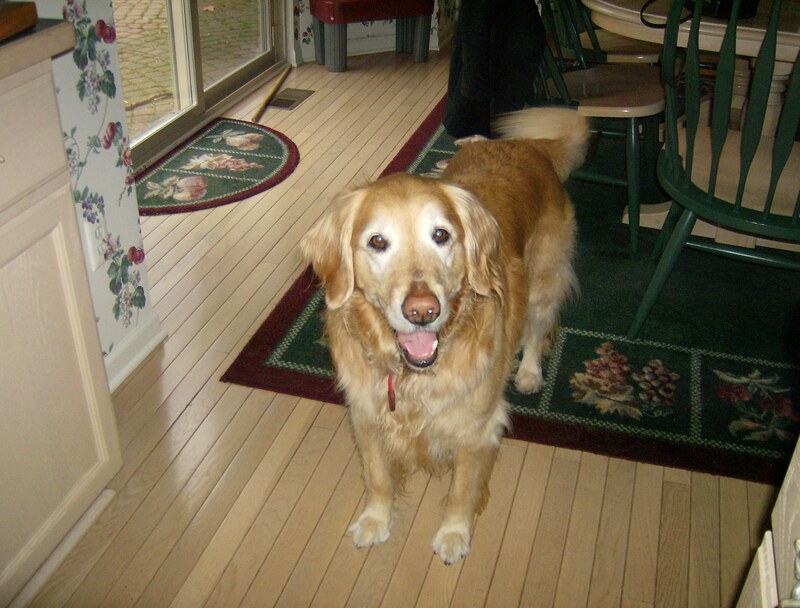 On November 11, my dog Maggie passed away. After 13 years of friendship, loyalty, and great memories, it was time for her to move on. I am incredibly sad to lose her and I have been in mourning this entire week. I have turned to books this week for comfort and to keep my mind active. I studied the craft of each book and analyzed how to apply their successes to my writing project. My goal once again is to at least complete chapter 6, and aim at writing 15 pages, especially if that takes me into chapter 7. I’m sorry to hear about Maggie. I think you found a good way to mourn, while still making progress on your writing. To me, the most significant part of this is that you didn’t just give up on NaNoWriMo, which would have been an easy thing to do. You really do have the perfect excuse, but you are moving forward by adjusting your goals. Best wishes as you mourn your friend and companion. Looking forward to next week’s update. Thank you for your kind words, Deborah. It means a lot to me.